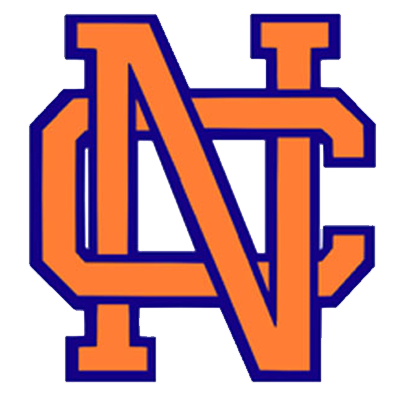 North Cobb Volleyball will be hosting 2 spring clinics in May and a summer camp in July, and we would love to see as many girls out there as possible. There is no online registration for the spring clinics, so the girls can come after school and pay their $5 right at the door!! Please see the details below for these important dates and be sure to mark your calendars!!! Times: 5:00 p.m. to 6:30 p.m.